warrior woman, whose name was Gone-To-The-Spirits. Early this year, Norine and I were panelists on “Two Spirits Many Songs” at EMUSE, an Aboriginal Electronic Music Festival, hosted by Native Education College (NEC). 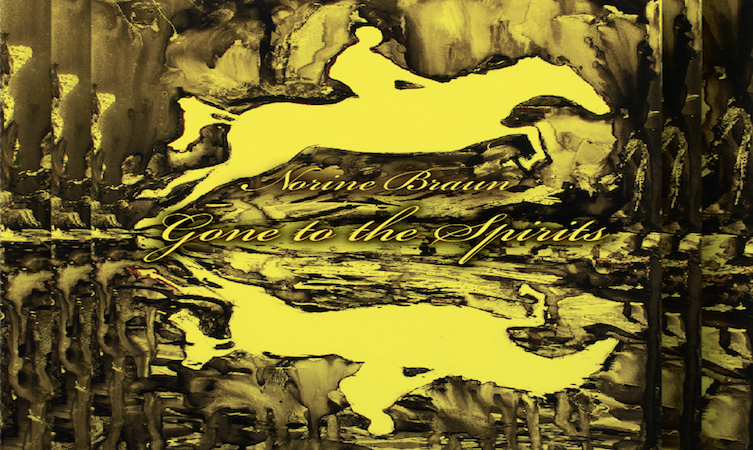 After our community conversation on intersection of Two-Spirit and electronic dance music, Norine gave me a copy of Gone to the Spirits, and was billed as a “chill out” and reflective album. On my drive from Victoria to Nanaimo, British Columbia, where I was doing some Two-Spirit community engagement events that are laying the foundation for the Canada’s first-ever province-wide Two-Spirit needs assessment, I popped in Gone to the Spirits for my hour and half drive. 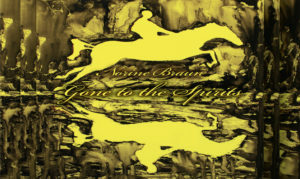 Gone to the Spirits not only meets the baseline expectation of how Norine billed it, but it exceeds those expectations and is music for our Two-Spirit souls! To preview and listen this Gone to the Spirits click HERE. In addition to her beautiful vocals and rich orchestration, this album is so special because so few people know of the Ktunaxa warrior woman, Gone-To-The-Spirits, from the early 1800s. Very few women of the fur trade era, or First Nations women in general, are written about or known of in the mainstream. The fact that Gone-To-The-Spirits is Two- Spirit is also very timely and is interesting to see how the First Peoples embraced, celebrated and honored these special people. The album begins with spoken word, a poem, rather than a song to remind the listener that words, narrative or the story of this person is important. The rest of the album masterfully weaves and shares through song the live experience of the Ktunaxa warrior woman, Gone-To-The-Spirits. By the time we get to the last song, track 15, of album, we are not only introduced but we get to know and are invited to stand in relationship with Gone-To-The-Spirits. This album ends with yet another spoken word piece that uses words to paint a beautiful picture of who Gone-To-The-Spirits was and is. My CD player is set for auto replay and took me right back to track 1, the opening poem, thus joining the two pieces together, each separate and at the same time each inter-connected, thereby, making one continuous circle, where the begining is end and end is the beginning. 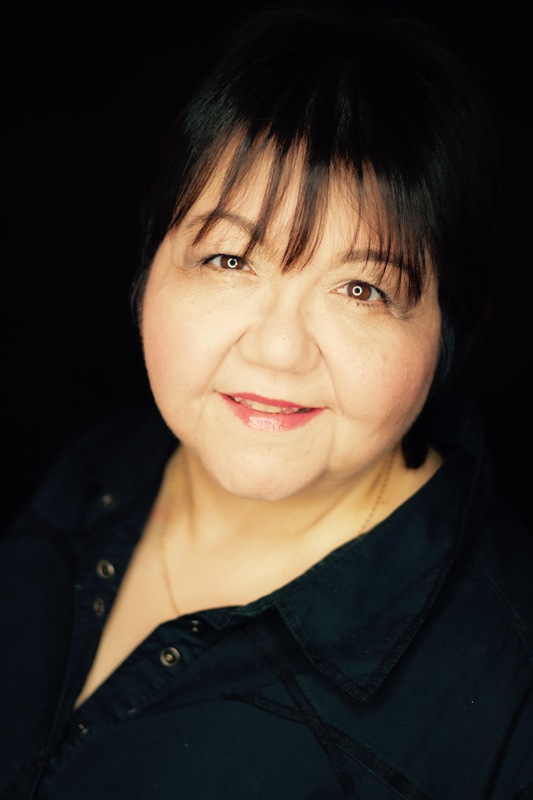 Our communities are richer and so grateful that Norine did not give up!